This project has received funding from the European Union's Horizon 2020 research and innovation program under the Marie Skłodowska-Curie grant agreement No. 766402. 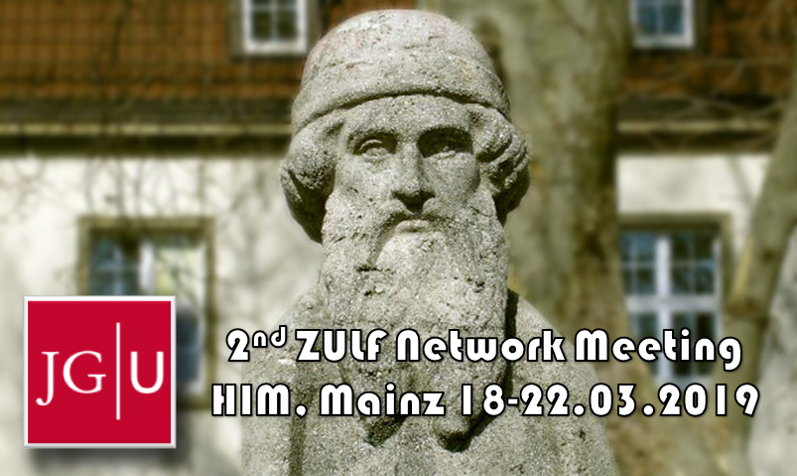 Second ZULF workshop begins next week (18-22.03) in Mainz, Germany, with another round of great lectures and hands on exercises by leading specialists in NMR and atomic physics. This time some of the lectures will be open for public so if you are in Mainz at the time you might want to look for information on display at the Helmholtz Institute, Staudingerweg 18. 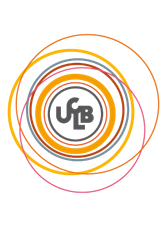 The first ZULF network meeting will take place in Lyon on 26-30.11.2018. This will be the first opportunity for the Early Stage Researchers to meet each other and discuss their future collaboration. We have planned several lectures by international experts on topics relating to ZULF, nuclear magnetic resonance, optical magnetometers and more. 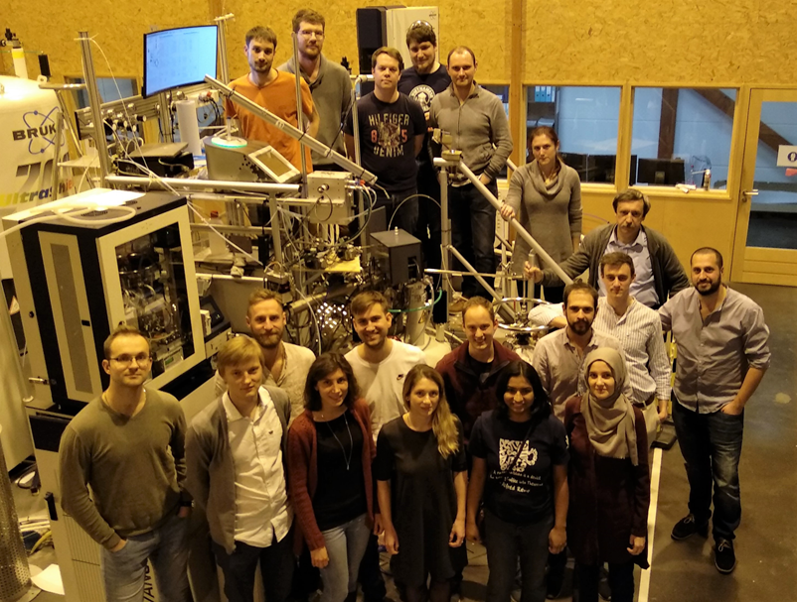 There will be a chance to visit the facilities of Sami Jannin's group of Hyperpolarized Magnetic Resonance at the Claude Bernard University and get some hands-on experience with the equipment and the software for numerical simulations. The meeting will be concluded on Friday 30.11 with a social event. A new beneficiary and a new open position! We are happy to announce that we are in the process of finalizing accession of a new beneficiary. 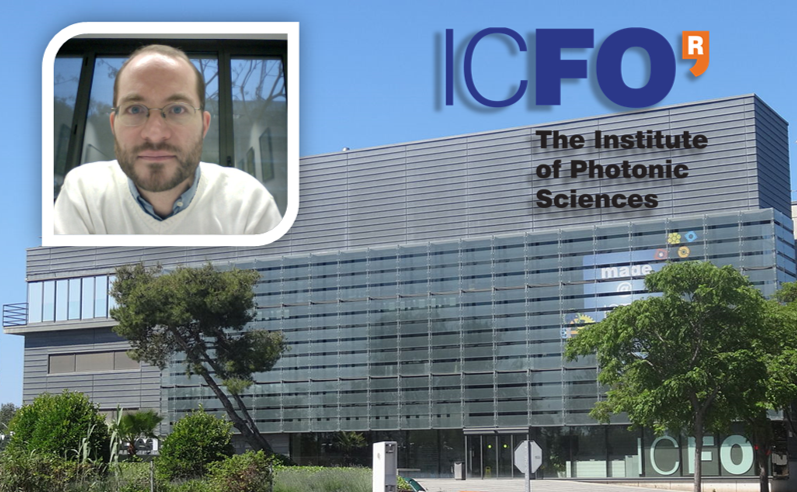 ZULF ITN network will be joined by the Institute of Photonic sciences from Barcelona, represented by the group of prof. Morgan W. Mitchell, a pioneer and world-class expert in quantum process tomography, quantum state tomography, generation of multi-photon NooN states, and measurements of photon distinguishability. Prof Mitchell is going to take over the research on Ultralow-field nuclear magnetic resonance of liquids in multi-phase materials using advanced optical/atomic magnetometers, that was originally planned for Cambridge. We also wish to congratulate prof. Lynn Gladden on being appointed the UK Executive Chair of Engineering and Physical Sciences Research Council. This is a great honour and, though we are sad to see her leave the consortium, we wish her all the best facing this new challenge! We enter the final phases of the recruitment process. We no longer accept applications and the candidates selected for interviews have been notified or will be notified very soon. By the end of June we should know the identities of our ESRs and preparations for the start of the scientific portion of the project will begin. The recruitment for the project is quickly coming to an end. Several positions have already been filled by great candidates. 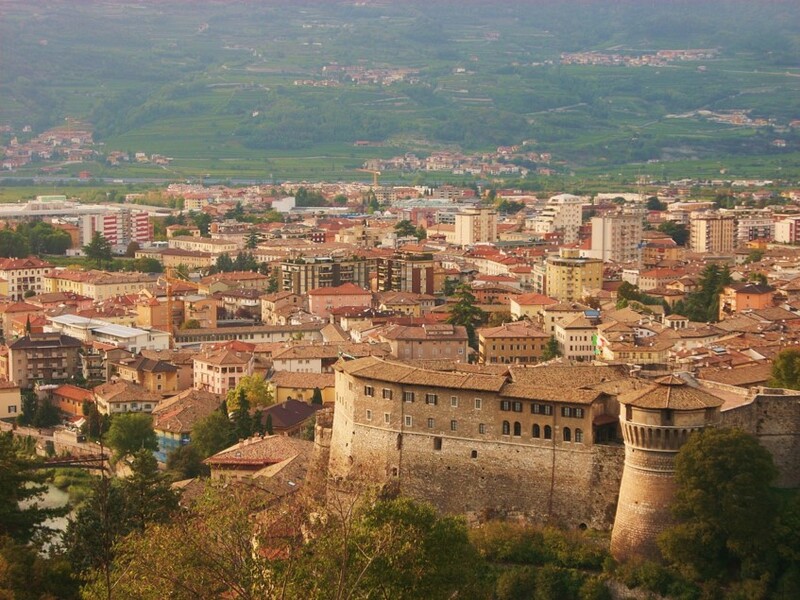 However, we still have one last open position available in the picturesque Rovereto (Italy). See details here or on EURAXESS. Check our offer at EURAXESS, or in the "open positions" tab. 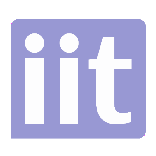 The meeting will take place on the 16th of February 2018 at 9 am in the Conference Room H-0-11, Faculty of Physics, Astronomy and Applied Computer Science, 11 Łojasiewicza st. Kraków, Poland. "New Perspectives of Nuclear Magnetic Resonance"
by prof. Fedor Jelezko from Institute for Quantum Optics, Ulm University. 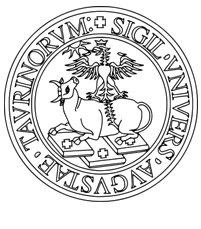 A Unique PhD programme and full-time employment for PhD candidates for three-years. 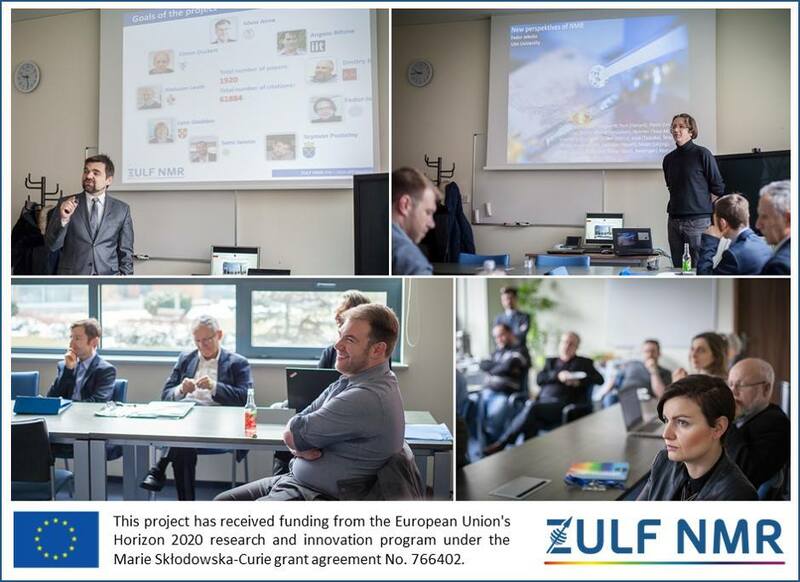 The ZULF European Training Network (ETN) comprises groups from eight leading European universities and one scientific research centre, dedicated to developing, exploring and applying methods of nuclear magnetic resonance (NMR) in the regime of zero and ultra-low magnetic fields (ZULFs). The project is aimed at providing absolutely unique training, combining the experience of world-leading experts in diverse fields and disciplines to 11 individuals, and leading to a doctoral degree. 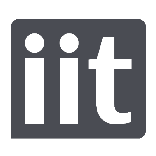 Apart from the opportunity to participate in groundbreaking research, the young scientists will acquire soft and transferable skills including scientific writing, communication and presentation, data mining, curation and analysis, entrepreneurship, knowledge of intellectual property law, business administration and finance. All of them absolutely indispensable for any modern scientist. applications of low-field NMR (Italian Institute of Technology). chemical fingerprinting of molecules in liquids.